Unocoin is India's top Bitcoin wallet platform. It's designed for all types of consumers and offers a user-friendly interface. 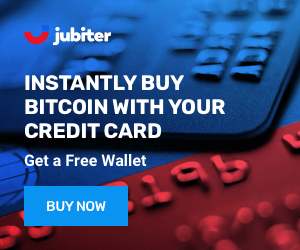 It's easy to use and Bitcoin can be bought with Indian Rupee using a bank account. The wallet can be used on several devices. Unocoin issued a partnership with Purse so it can help users turn Amazon gift card balances into Bitcoin and Rupees. Another important partnership is the one they made with Netki. The Bitcoin addresses consisting of numbers and digits are changed to names so the users can easily remember them. Registration requires a PAN card, a form of ID for Indian nationals. Unocoin is the largest wallet platform in India. It was created in 2013 by Sathvik Vishwanath and a couple of developers. Sathvik earned his MBA in IT and Business from the University of Melbourne. Their purpose was "to bring Bitcoin to billions". The company has its headquarters in Bengaluru. 2-Factor Authentication is offered with the help of Google Authenticator. Unocoin claims they are using cold storage but if you pay close attention you will realize that the cold storage option is actually just printing out a paper wallet. The Unocoin wallet was created for both technical and non-technical users. It may be limited as they accept only indian-rupees as a fiat currency and require some custom ids for verification. The platform offers a nice and clean interface but a bad customer service was reported. Unocoin is a popular wallet in India for Indian citizens only. 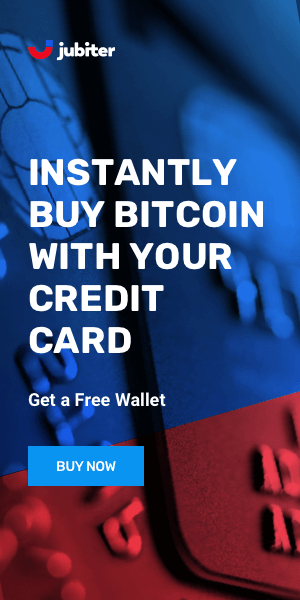 It allows the option to buy Bitcoin. Although Unocoin claims to use cold storage it is actually a hot wallet by default.